Moscow. Russia. May 30, 2018. A Man Polishes A Blue Mercedes Car Ml. Fotos, Retratos, Imágenes Y Fotografía De Archivo Libres De Derecho. Image 104748801. Foto de archivo - Moscow. Russia. May 30, 2018. A man polishes a blue Mercedes car ml. Moscow. Russia. May 30, 2018. 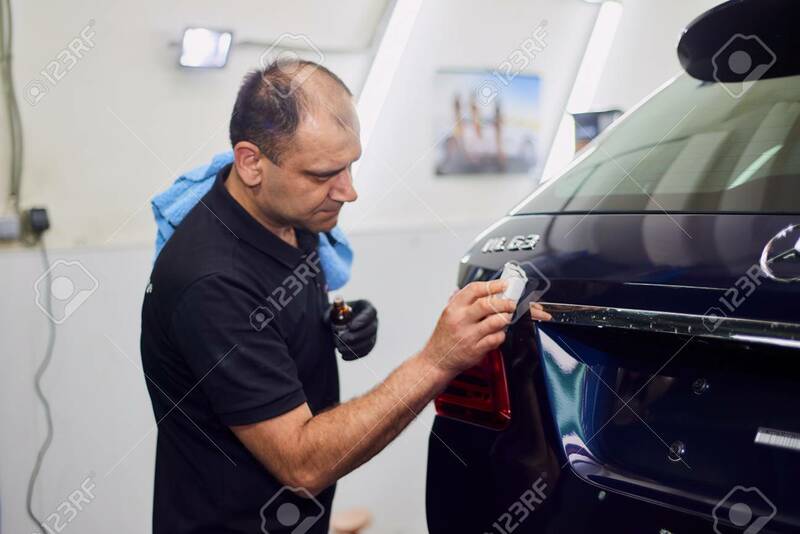 A man polishes a blue Mercedes car ml.